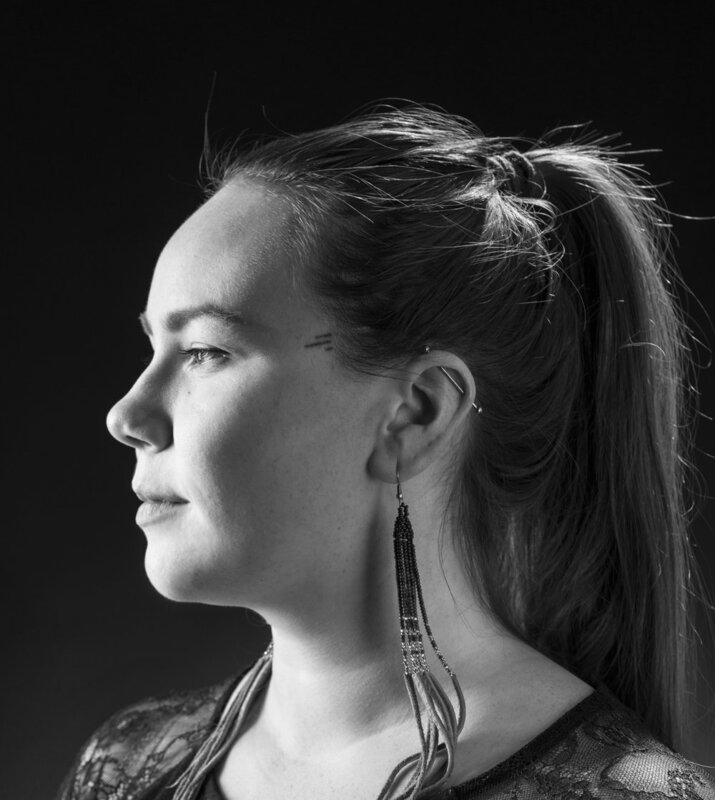 Becca Taylor is a multi-disciplinary artist and curator with Cree, Scottish and Irish descent. 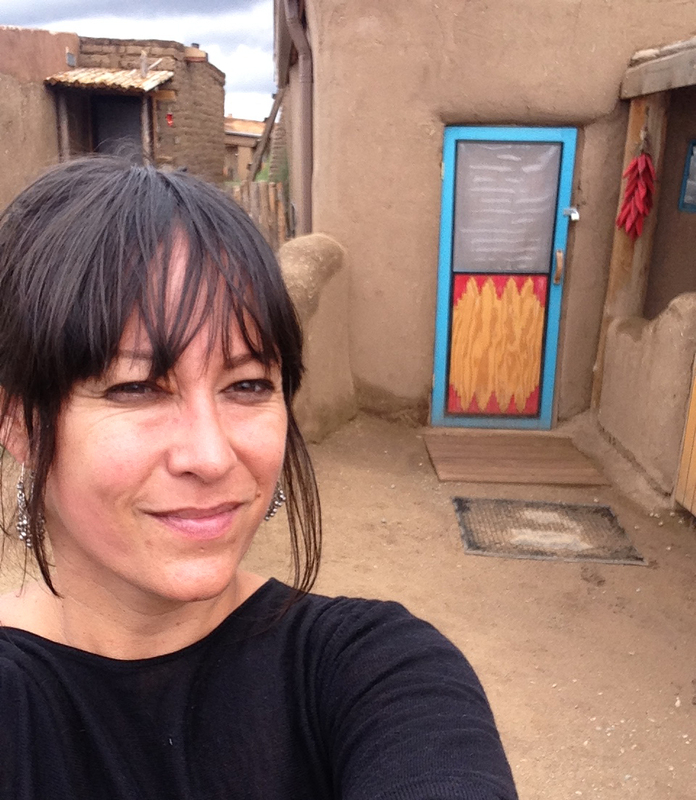 Her practice involves investigations of Indigenous community building and Indigenous feminisms through various mediums including video, text and installation. She was awarded the Aboriginal curator-in-residence, from the Canada Council in 2015 at Urban Shaman gallery in Winnipeg. In 2016/17 she was the Indigenous Curatorial Research Practicum at the Banff Centre, curating A light left on (2016.) Currently, Becca is co-curating the 4th iteration of La Biennale d’art contemporain autochtone (BACA) with Niki Little. Becca is based out of Edmonton, AB and is a core member of Ociciwan Contemporary Art Collective. Franchesca Hebert-Spence is a MFA candidate at the University of Winnipeg, within the Masters of Arts in Cultural Studies stream with a BFA in ceramics from the Brandon University Visual and Aboriginal Arts program. Her research focuses on identity both as an indigenous woman and as a feminist. Hebert-Spence began her art journey as a maker which has created an empathetic lens within her curatorial praxis. Kinship is a common theme within her projects and those responsibilities direct the engagement she maintains within her community. Designer, artist, avid traveller, photographer, illustrator, from English River First Nation (Dene) ...X-ing Design's creative director Megan Currie specializes in cross-cultural design, communication and branding. Her educational pursuits have taken her through Northlands Design College in Melbourne, Australia, Nova Scotia College of Art and Design in Halifax, Nova Scotia, Las Universidad de las Americas in Cholula, Mexico and finally The First Nations University of Canada in Regina. This global education, combined with her First Nation's background, provides her with a unique perspective on design that is evident in her techniques, styles and design process. Patricia is from the Mi’kmaq First Nation, a member of Lennox Island First Nation, from Epekwitk also known as Prince Edward Island located in the traditional territory of mi'kma'ki. She graduated High School from Three Oaks Senior High in Summerside, completed a program at Columbia Academy of Video and Television Production, and graduated from Holland College Early Childhood Education Program. Patricia's passion for photography has spread into photographing events of all sizes, sports, wildlife, live music and of course her Mi’kmaq Culture. She doesn't think of herself as a technical photographer. Patricia is self-taught in photography, trial and error-learning as she goes and from experience and observing other photographers she admires. She prefers this natural learning over the classroom to stay true to herself as an artist. Patricia's work has been published in several national magazines such as BEC-Business Elite Canada, Toque and Canoe, and Canadian Geographic.